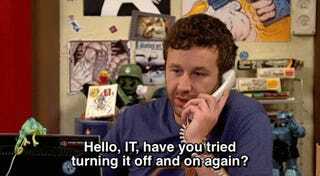 If you’ve ever worked in IT, you know that most problems require eye-rollingly simple solutions. One, check that the device is plugged in. Two, turn the device off and back on again. Three, wiggle some things around. It appears that such thinking will fix the Hubble Space Telescope, which entered a safe mode two weeks ago after a gyroscope failure. Most of my professional experience outside of journalism involved troubleshooting software and setting up printers. Though the explanation from NASA seems technical, this series of maneuvers sounds just like what I might tell someone to do if a printer were acting up: First, restart the thing. Second, try and clear any jams. And, voilà, everything is fine and dandy. 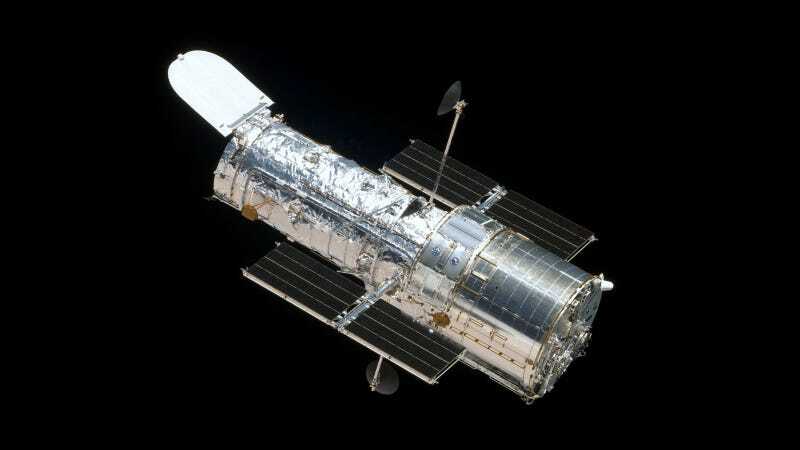 Hubble, a crucial tool used by astronomers around the world, entered safe mode earlier this month. 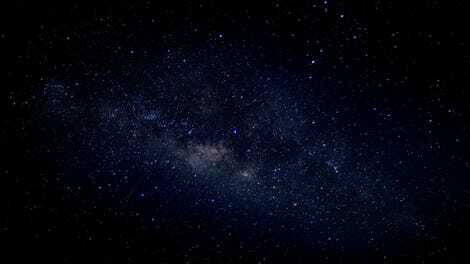 The telescope relies on three motion-sensing gyroscopes in order to keep itself stable. One of the older gyros failed after outlasting its lifetime by six months. But when the team tried to turn on a backup gyro, it didn’t function properly. While the telescope has backup plans to function on fewer gyros, those plans could place limits on where the telescope can point and how long it takes to switch targets. The telescope’s gyros are motorized spinning wheels inside a cylinder inside a fluid, which sense changes in the telescope’s movement. The wheel was spinning too fast, perhaps because the cylinder was off-center. The team turned the gyro off and on again, moved Hubble back and forth, and switched the gyro between its two modes. The gyro now appears to be functioning properly. I’m sure the scientists who work on Hubble will scold me and say the maneuver is a little more complicated than I’m explaining here, but it’s nice to think that you can fix a billion-plus-dollar telescope the same way you troubleshoot literally any other piece of tech. Others have made this comparison, too. There’s more testing to be done before the telescope can go back online, but thankfully it is expected to return to its normal function. There’s plenty more to be said about America’s aging space infrastructure. But we’ve still got Hubble, for now.